After falling in love with the Lorac Pro To Go palette i was gifted and then finding out they can't guarantee their cruelty free/vegan items, i've been looking for the perfect cruelty free alternative and i think i may have just found it. 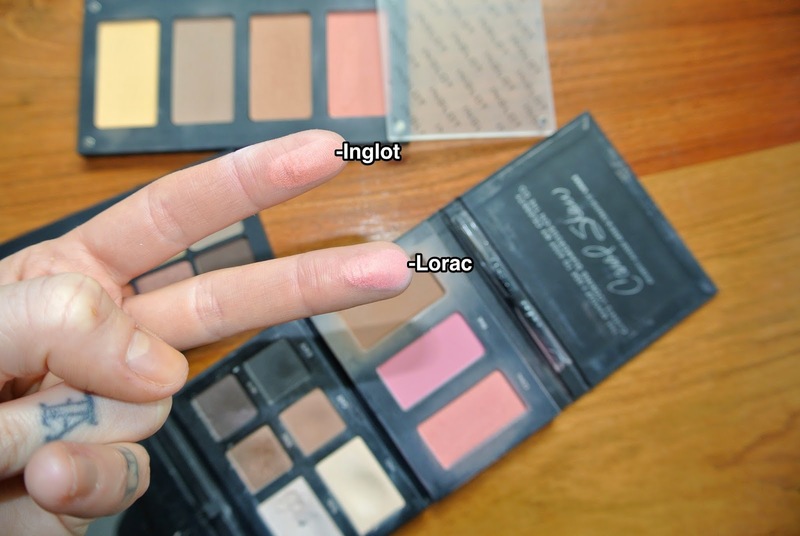 The reason i've loved the Lorac Pro To Go palette is that it not only has all the eyeshadows you could need for a neutral eye look but it also has a bronzer and 2 blushes so its perfect for traveling. Although the Inglot palettes are larger, you have total control of which colors you have and also have space for 4 blush/bronzer/contour colors and 10 eyeshadows. The Inglot Freedom System palettes are magnetic and stackable so they're still sleek enough for travel. 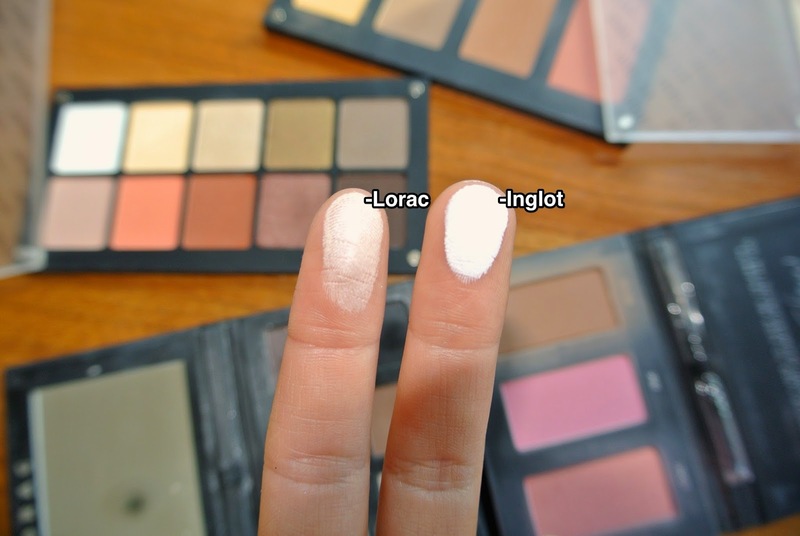 The pigmentation is amazing and, in most cases, even better than the Lorac ones. I'm hoping to hit up the Inglot store in Vegas soon to find exact dupes for the Pro To Go ones but until then i wanted to show you my latest find and perhaps when i've been to the store i'll make a video comparing the two palettes in full. I am currently waiting for an updated list of their vegan items but you can find their list from last year here. Would love more videos/ posts on Inglot- they are so underrated! !